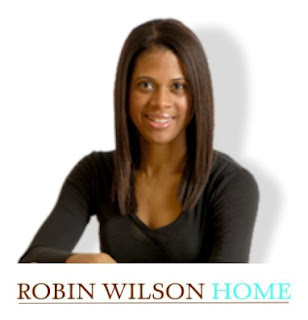 I'm the new brand ambassador for Robin Wilson Home which was founded by Robin Wilson, an eco-friendly interior designer and a lifestyle brand with products sold at Bed Bath & Beyond.com. Robin is the first woman with a branded line of custom kitchen & bath cabinetry sold by over 500 dealers nationwide. She is an ambassador to the Asthma & Allergy Foundation of America and author of Kennedy Green House (Greenleaf, 2010). 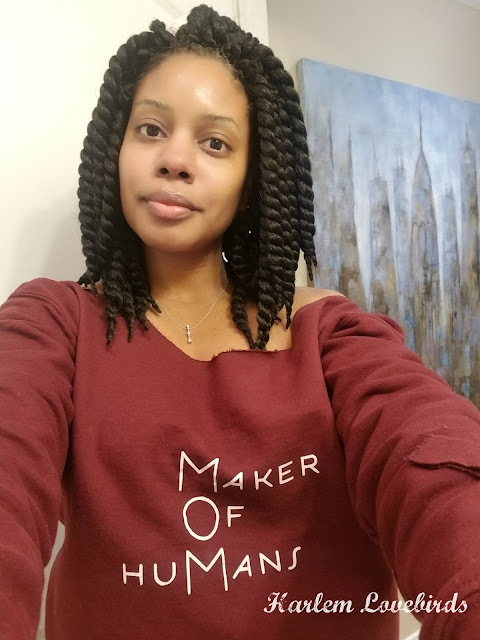 She regularly appears on the speakers circuit, on television and offers commentary in print on wellness, sustainability and allergy & asthma issues. And now here's something fun for you . . . 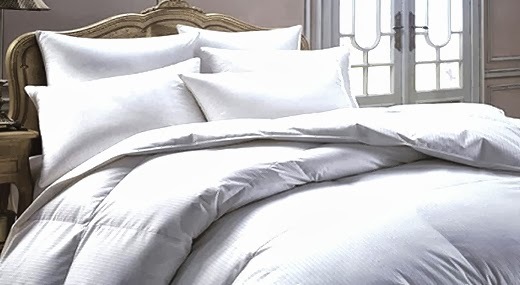 This Thursday, October 5 Robin Wilson Home's comforters will arrive at Bed Bath and Beyond stores, and to celebrate they're giving away your choice of comforters or pillows every day - that means one winner per day until the launch. Simply enter here - you must LIKE Robin Wilson on FB, or simply click "Enter" (if already a FB fan! )...good luck! Please look forward to brand spotlights on Robin Wilson Home especially as it relates to creating safe, eco-friendly spaces for you and your family. P.S. I'll be back this afternoon with a weekend recap!